Mesa, Ariz: Optimum Technologies, a local Software as a Service (SaaS) startup, has launched a new video series on Youtube. 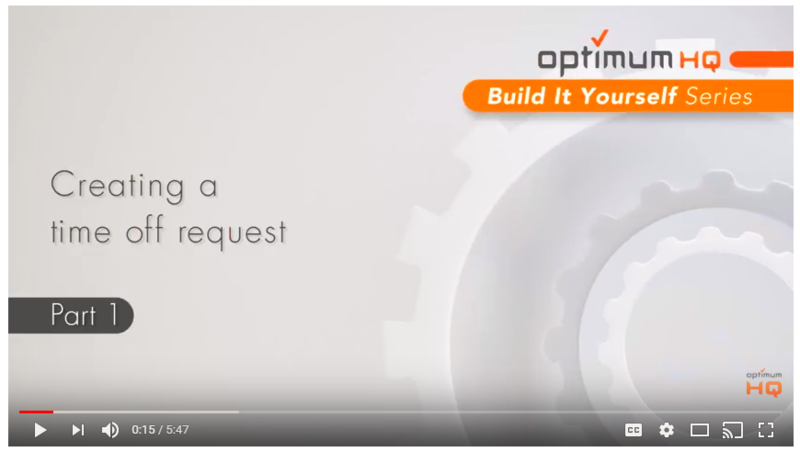 The first “Build It Yourself” series of three videos will focus on how to build a Time Off Request System within the OptimumHQ platform. With OptimumHQ, users are able to customize and configure their Company Portal to their exact business needs – no programming required. The OptimumHQ team will also be releasing additional videos showcasing the front- and back-end of the system, displaying OptimumHQ features, functionality, and more, with new videos uploaded every two weeks. OptimumHQ fills a need where there is no other solution present, and when custom systems are unattainable or unpractical. OptimumHQ’s SaaS platform lets the user enjoy the benefits of custom software without the expense, delay, or headache. OptimumHQ can handle every part of a unique business. The robust cloud-based platform can manage HR, accounting, billing, CRM/sales, inventory, scheduling, project management, and much more. Optimum Technologies has been experiencing steady growth since its launch in January 2017. Stay tuned for video 3, coming soon!